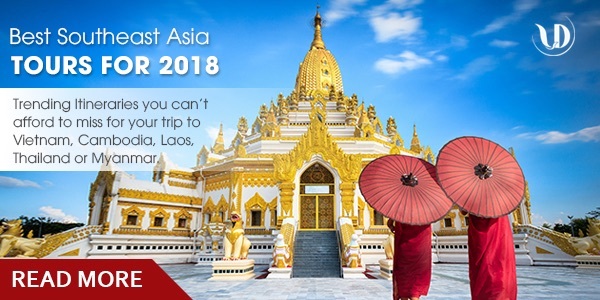 Itinerary suggestions for Southeast Asia. A trip planner for those in need. Photo: Pier to nowhere, east of Maumere.